The Elvoron LU/LA is a limited use limited application elevator designed for low rise and low occupancy buildings. It is fully automatic in operation and is very similar in look and feel to larger commercial elevators. 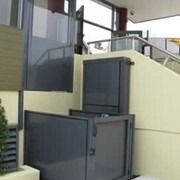 The Elvoron LU/LA provides vertical access for everyone, including able bodied passengers, persons with disabilities and even children in strollers. This compact elevator can also be used in luxury residential applications where the characteristics of a commercial elevator are desired. When choosing a LU/LA elevator, it’s what you don’t see that really counts. Our Elvoron design team selected only heavy duty structural components and well-proven drive and control systems to ensure safety, comfort and long-term reliability. 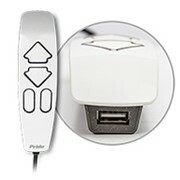 Computerised (plc) controller has an emergency backup power system for lowering in the event of power failure. Two-speed hydraulic control valve provides smooth, comfortable starting and stopping. Submersed hydraulic pump and motor ensures quiet operation. 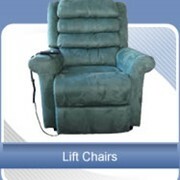 Sturdy 8 lbs per foot elevator guide rail system ensures a smooth, quiet ride. 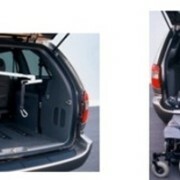 Heavy duty cantilevered car support sling provides capacity of 1,400 lbs (635 kg). Minimum pit depth is 12” (305 mm). 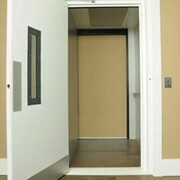 Your Elvoron elevator will be a key feature of your building. Interior design and finish are important considerations. We offer a variety of attractive and durable wall and ceiling finishes as shown below. If you’re looking for something a little different, our custom shop can build you the elevator car of your dreams! All Elvoron cars are supplied with basic plywood floors ready for installation of your preferred flooring material, as supplied by others. Elvoron LU/LA car interiors can be customised to whatever unique design best suits your building project. Our custom shop offers a wide variety of wall, ceiling and fixture finishes. We can also build elegant stainless steel and glass cars! 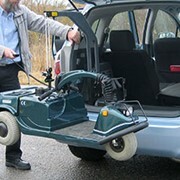 All Elvoron cars are equipped with one handrail on the control wall. 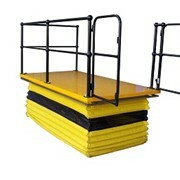 The handrails are available in three standard finishes or can be customised. Additional handrails can be mounted on the other car walls for extra passenger security. All Elvoron LU/LA’s are equipped with four recessed low-voltage halogen lamps that illuminate automatically when the doors open. Ceiling choices are white, stainless steel or custom. White lamps are fitted into white ceilings, black into stainless ceilings. 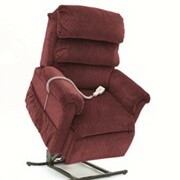 Superior stair lift service & installation. We install inclinators and a variety of other lifts including a wide range of home lifts in NSW, Victoria and Queensland. 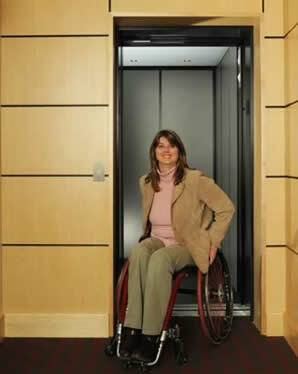 Our product range is designed to meet the specific needs of our customers and includes electric lift chairs for staircases, home elevators and a collection of indoor & outdoor disabled access lifts. P. R. King and Sons also offer a comprehensive range of after sales servicing for all our customers. 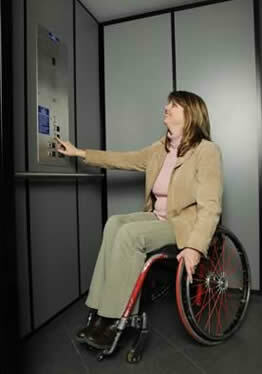 No matter what type of lift you have we will ensure that it is running faultlessly. Indeed, some of our lifts are still running after 50 years of reliable service, our lifts are built to stand the test of time. 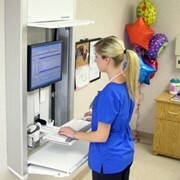 Mention MedicalSearch so P.R. 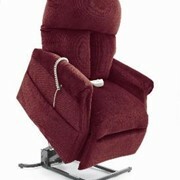 King & Sons can best assist you! Get a callback from an expert at P.R. King & Sons to help answer your questions.